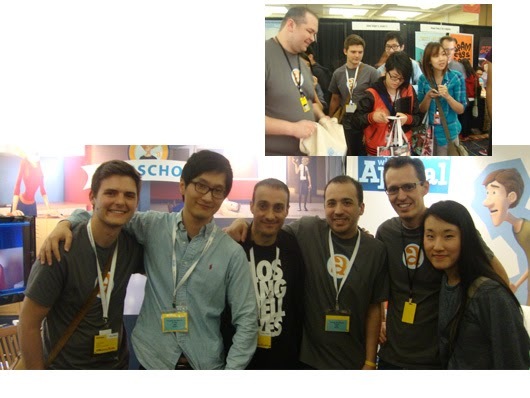 AnimSchoolBlog: How Do I Choose the Right 3D Animation School? How Do I Choose the Right 3D Animation School? What Should I Look for in an Animation School? In order to shoot for the top in your profession, you need to learn from the best. Look for instructors who are currently working at some of the most popular studios in the industry. From Dreamworks and Disney to Pixar and Blue Sky, make sure the level of instructors prepares you for the 3D workforce. Students should have full-time pros available that provide continuous interaction and help with problem-solving. Are the sessions with the instructors live--not stale, out-dated recordings of past lectures? 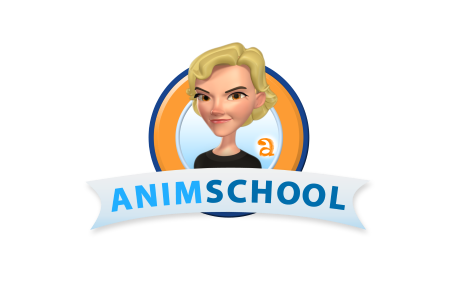 Any fair comparison will show: from animation, modeling and rigging to drawing and art classes and additional open review sessions, AnimSchool offers many more hours of live teaching than any competing school, dollar for dollar. 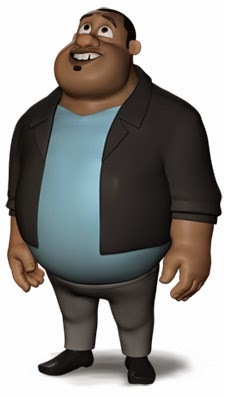 What Aspects of Learning 3D Animation are Important? There a number of animation courses out there, so look closely at what they offer. Your school should provide students with the highest quality character rigs, the best instructors in live classrooms, then the access to watch recordings of all of those classes, the chance to get multiple review sessions each week, extra classes to develop your art and drawing skills, a place to collaborate with other students, see each others' assignments and leave comments. A 2009 study, "The Development of Professional Expertise" showed the best way to learn at the highest level is to get expert coaching. Have the student's performance evaluated so the student begins to notice the differences -- the gap between their performance and expert-level performance. The process is repeated so the student's perception matures along with their ability to follow any set of steps. To use this approach it isn't enough to just watch lectures on your own, so look for a school that can provide this steady feedback loop. Look for an actual registered school, so they have a long-term commitment to your education, helping advise you through the program and advocate for you after graduation. A school can provide that continued support and relationship of trust, more than any loose set of workshops or standalone classes. Learning animation isn't a quick fix -- it's a long process, so you want a school that is there to assist you along the way. Look for a dedicated support staff. People ready to answer the phone whenever you call with a problem. The school's curriculum should give students a broad overview of the animation field, while focusing on specific skills that will qualify the students in a competitive field. You may not want a school that teaches too broad a curriculum: by the time you're done, you may be a jack-of-all-trades and master of none-- and unable to find a job. A school that is too focused one one job only may leave you with limited options to branch out to neighboring skills. A school teaching more than one narrow job title may be a big benefit if you ever want to try a different job in 3D animation. Or if you may want to make your own 3D animated short someday. AnimSchool offers the best environment for aspiring students of animation-- we offer our students all of the benefits listed above. But remember that while your school provides you with opportunities and tools for success, it is up to the student to apply the teaching with many hours of focused effort, daily. Are Drawing Skills Important for Learning 3D Animation? Can you learn 3D animation skills even if you can't draw well? Even if you are not skilled at drawing now, look for a school that is committed to teaching the art as much as the technical skills involved in learning 3D animation. You can apply to animation schools with limited drawing ability, but you should plan on becoming a better artist through your schooling -- and beyond! The animation world needs artists with a confident vision of what they want to create, more than technicians looking to others for artistic vision. You could get by without drawing, since it's true that some animators, modelers, and riggers don't draw well. But developing drawing will develop your artistic ability, which increases your skill and makes you more attractive to employers. As Pixar and Disney president Ed Catmull says, learning how to DRAW is really about learning how to SEE. 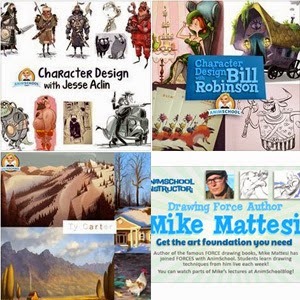 AnimSchool offers our students a free live drawing or art class most terms, and free access to all previous drawing and art class recordings -- hundreds of hours of learning. Is Location Essential to Learning Animation? You may look for animation colleges close to your home, or one close to the places you'd like to work someday. But did you know you can also learn right from home on the web? 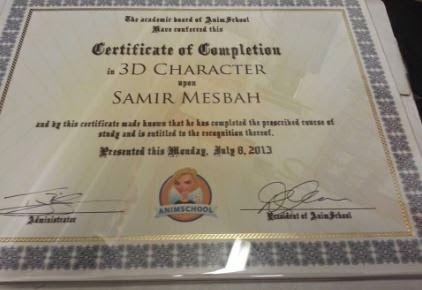 Some students supplement their studies at a brick-and-mortar college at an online school like AnimSchool. They may attend at the same time as they're attending college, in between terms, or after they've graduated. Since 3D animation is a competitive field, many find they graduate traditional college only to discover it's very hard to land that first job without the close mentorship of top animation pros. 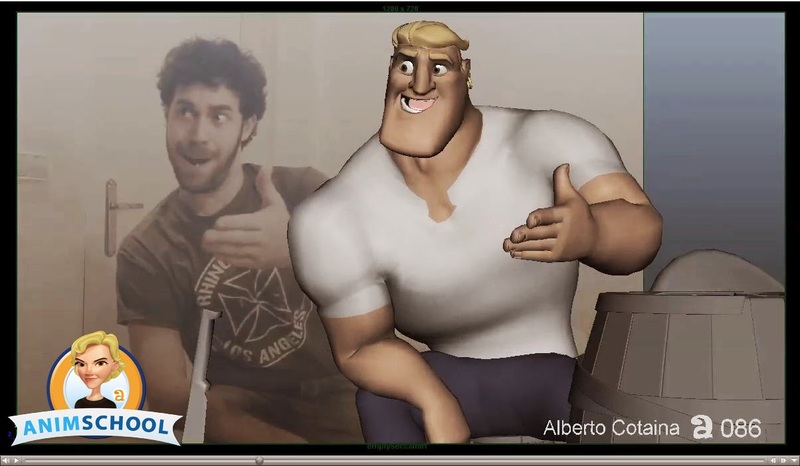 Some students choose not to go college and go straight for the highly successful learning model available at an online animation school. Far from being disadvantaged, many of those students find they qualify for top animation jobs -- over their brick-and-mortar peers. AnimSchool is all online--on your computer, over high-speed internet. Using the latest in web conferencing technology, students can learn the craft of 3D computer animation right from home. Look for a school that offers certification for their instruction. That means they have complied with all state regulations and tax laws for operating a school, follow licensing laws designed to protect students from fly-by-night classes that may be here today and gone tomorrow, and have the proper infrastructure for administering student needs. 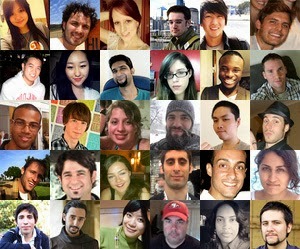 But remember, the most important qualification is not a piece of paper, but the skills you present in your portfolio! AnimSchool provides students with a 21-month certificate program, and employers are recognizing the quality of our graduates who've earned those certificates. Whatever choice you make, AnimSchool is here to help if you want to learn 3D animation at the highest levels. Click here to apply to one of our programs (or take a single class).